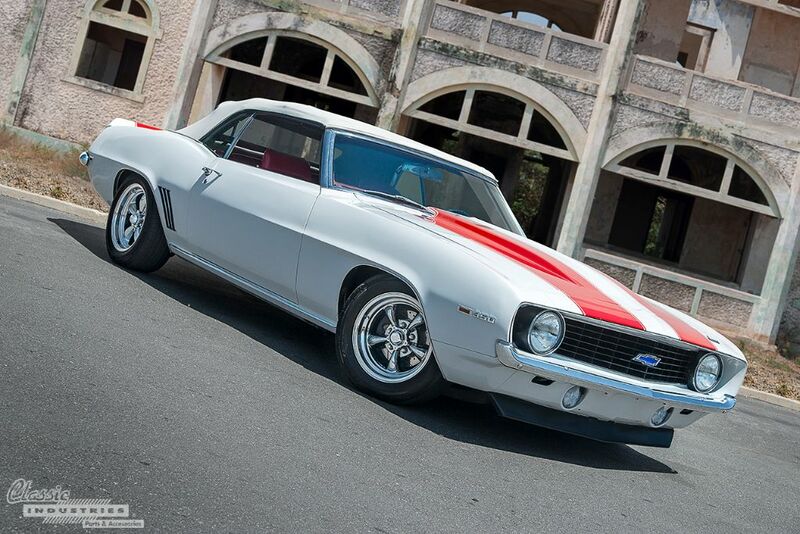 Seeing a beautifully-restored classic Camaro always makes us smile, because we know that it took a lot of hard work to get it looking brand new again. That's certainly the case with Jay Arter's white 1969 Camaro convertible, seen here. Jay has owned the car for 23 years, and to say it was rough when he bought it would be an understatement. The science of aerodynamics is closely intertwined with the history of automotive design, especially when it comes to race cars. By the late 1960s, the high-banked NASCAR oval tracks were becoming more competitive, and manufacturers were looking to improve lap times by reducing their vehicles' drag coefficients. We love classic cars, whether they're factory-style restorations, fuel-injected restomod muscle cars, or old-school customs. This gorgeous blue 1967 Impala SS falls into the third category—it's a cool throwback to a different time. Here at Classic Industries, we love to see what customers can do with the restoration parts we offer. 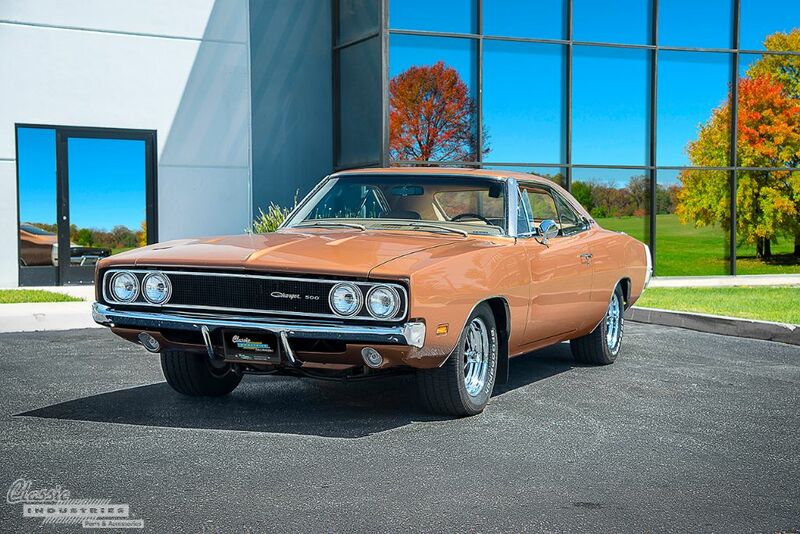 Sometimes, they simply put the finishing touches on project vehicles that are nearly complete—other times, they rebuild classic cars from the ground up using parts from our catalogs. Daniel Brito, of Montebello, California, falls into the second category. 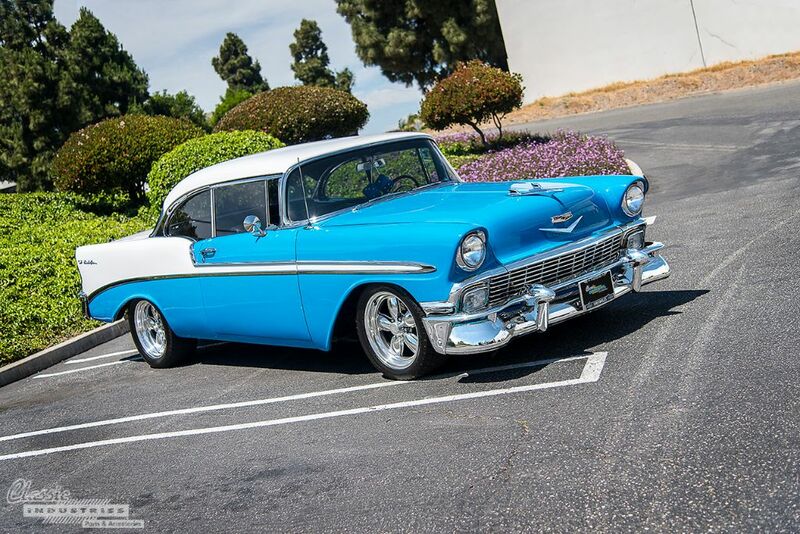 His stunning 1956 Bel Air started out as a $500 husk of its former glory, but he restored the car over the last 15 years, leaving it in the beautiful condition seen here.